CHoC are recruiting salaried GPs to work across Cumbria and are pleased to offer Tier 2 visa sponsorship for eligible candidates. 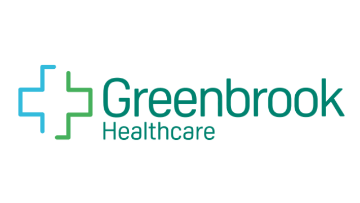 As the largest provider of Urgent Treatment Centre services in London, Greenbrook Healthcare are experts in Urgent Care. £13,520 - £16,900 p/session, dependent on shifts. Clinical Director required for a dynamic training practice in East Manchester covering 4 sites.